Blackberry has launched the Blackberry Motion smartphonephone running on Android 7.1 Nougat out of the box. 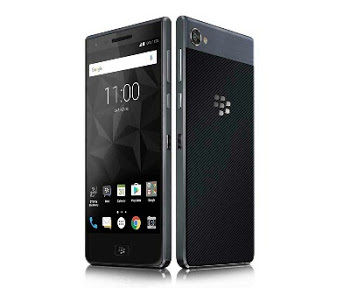 This Blackberry Motion smartphone comes with a 5.5 inches LCD display screen and powered by a Snapdragon 625 processor timing at 2.0 GHz. It has 4GB of RAM. The smartphone has a water resistance feature . the phone is nice and it has a good ba3 capacity wish to send this link for my friends.